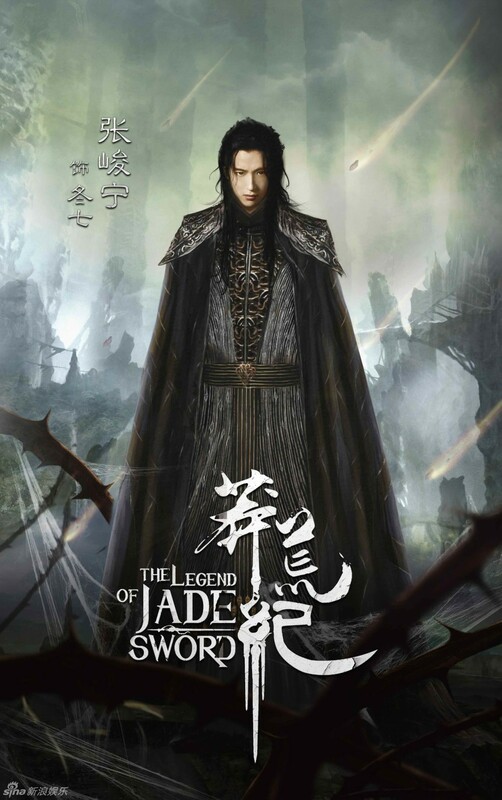 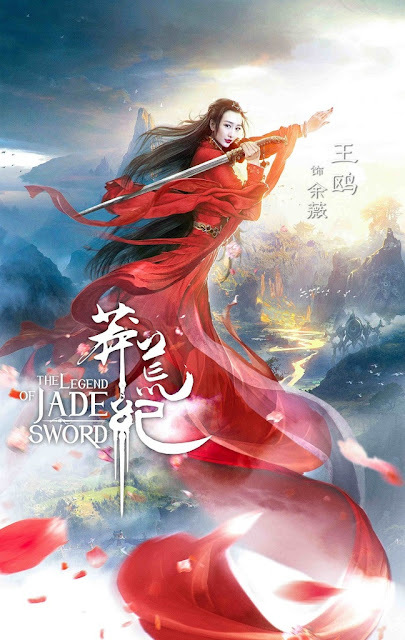 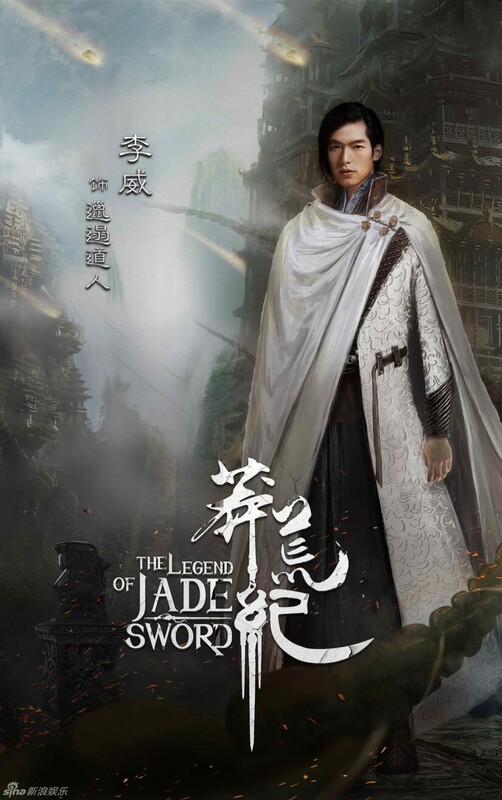 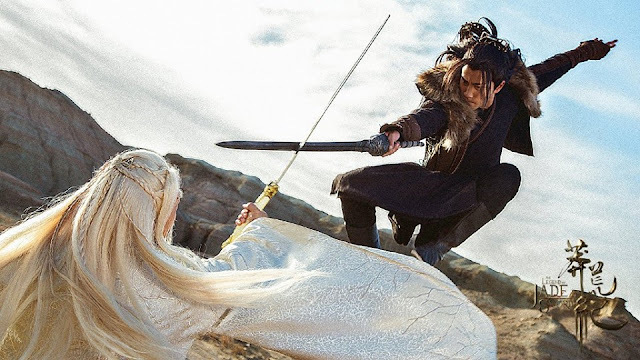 The Legend of Jade Sword 莽荒纪 is a 65-episode Chinese fantasy TV series based on the novel by I Eat Tomatoes 我吃西红柿, a pen name that is certainly hard to forget. 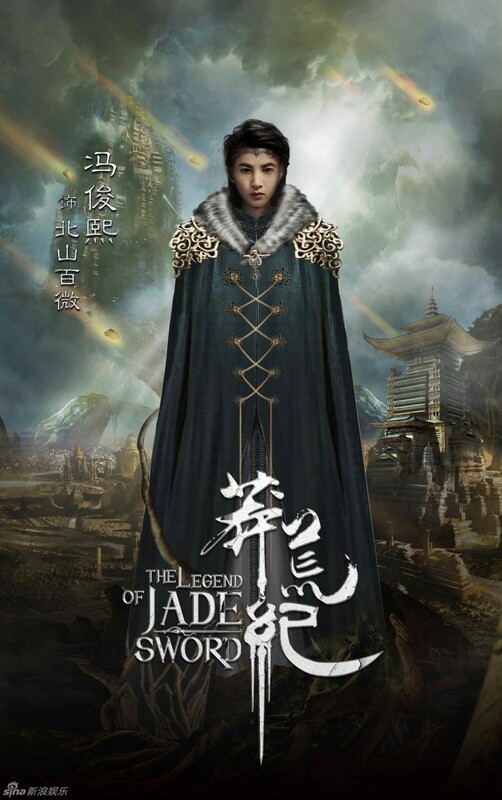 The story is set during the Xia dynasty, the first ever recorded dynasty in ancient Chinese history. 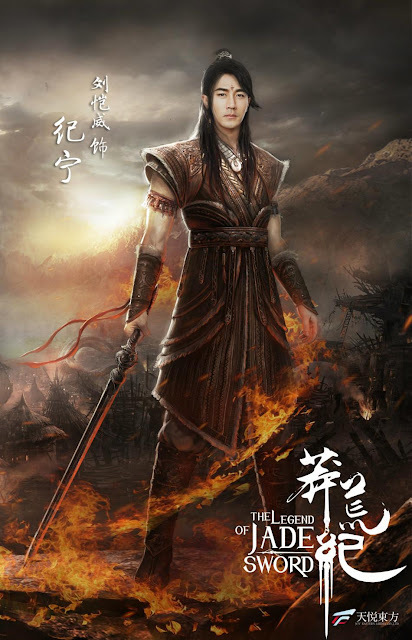 It is a period rife with influences of mythology and folklore because it is close to the beginning of time when Pangu was said to have opened the heaven and the earth. 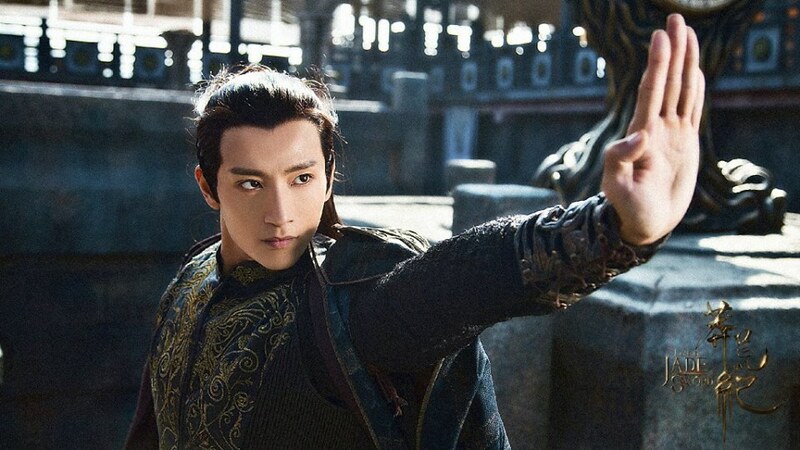 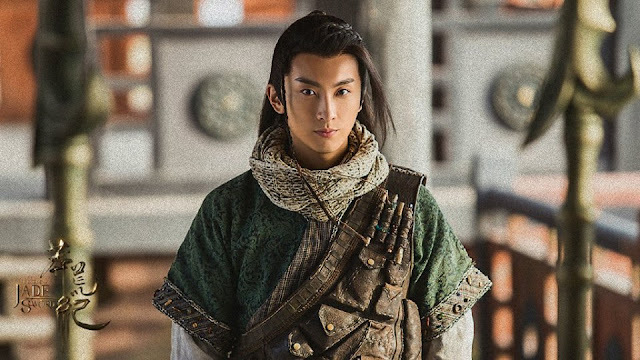 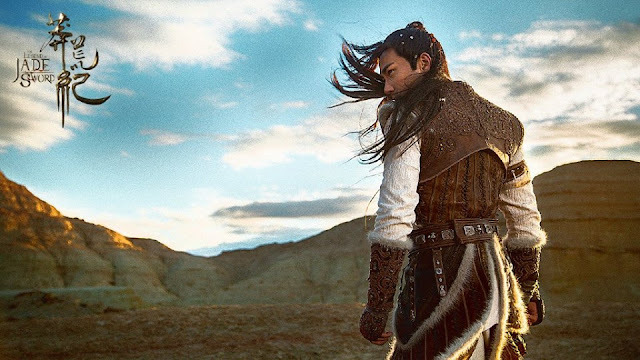 The protagonist Ji Ning Tian is a gifted warrior and the successor of his clan and he faces the inordinate responsibility of protecting his entire tribe from extinction. 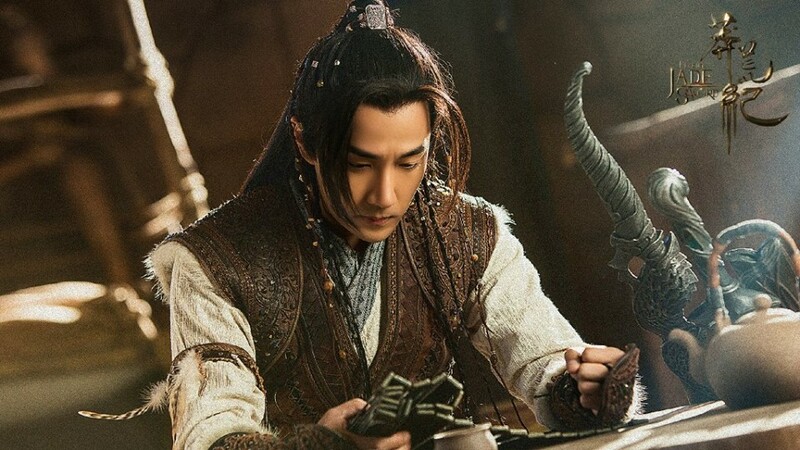 The series stars Hawick Lau (Chronicle of Life), Angel Wang Ou (The Disguiser), Niu Jun Feng (Just One Smile is Very Alluring), Zhang Jun Ning (Fighter of the Destiny) and Lee Wei (Perfume Woman). 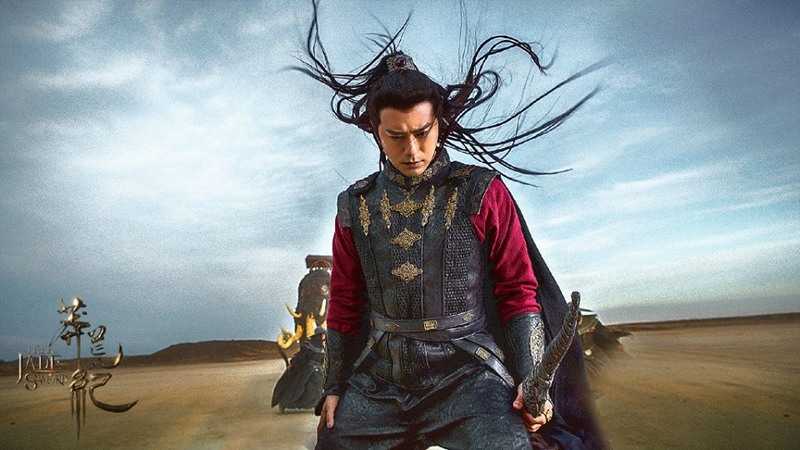 For synopsis, cast and ratings, see 2018 best Chinese TV series. 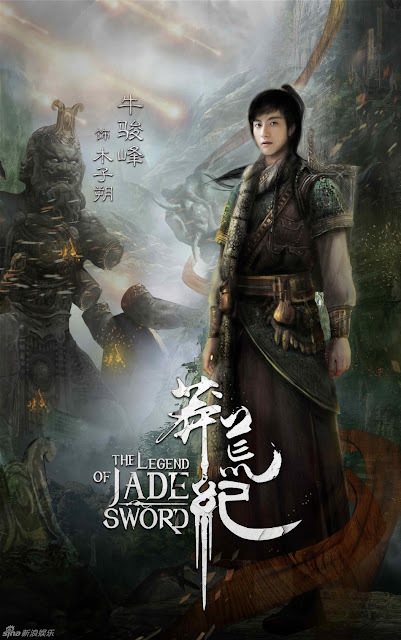 Do you have any info on the release date? This looks really good! 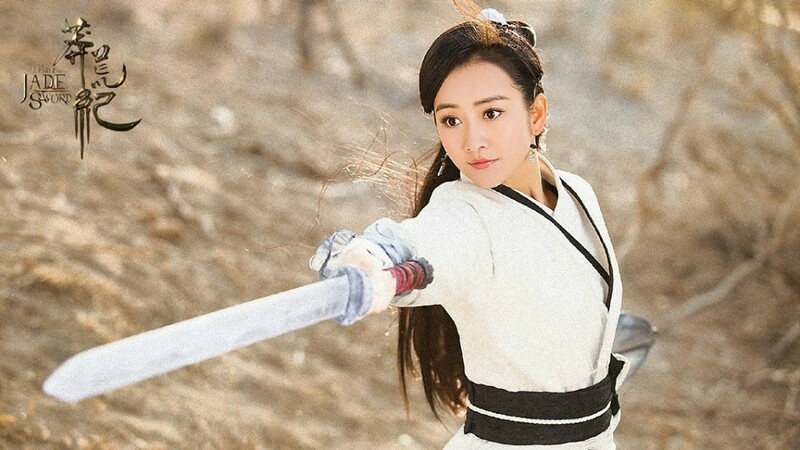 Hope it gets subs somewhere! Hi Andrea! 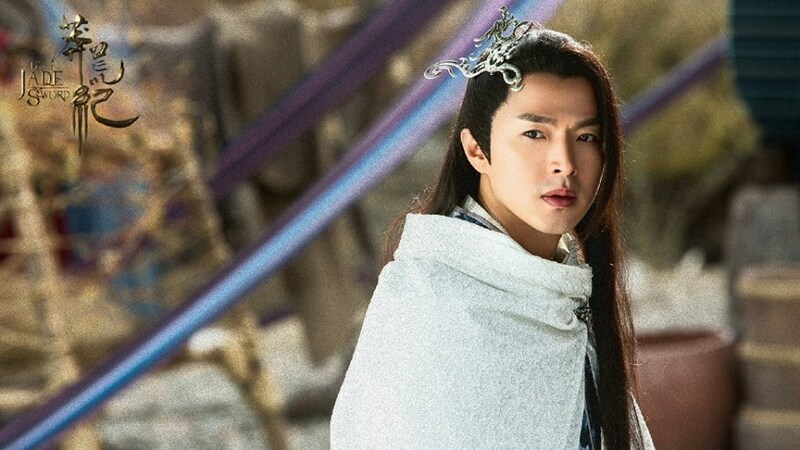 Good to see u.. how's the drama watching? 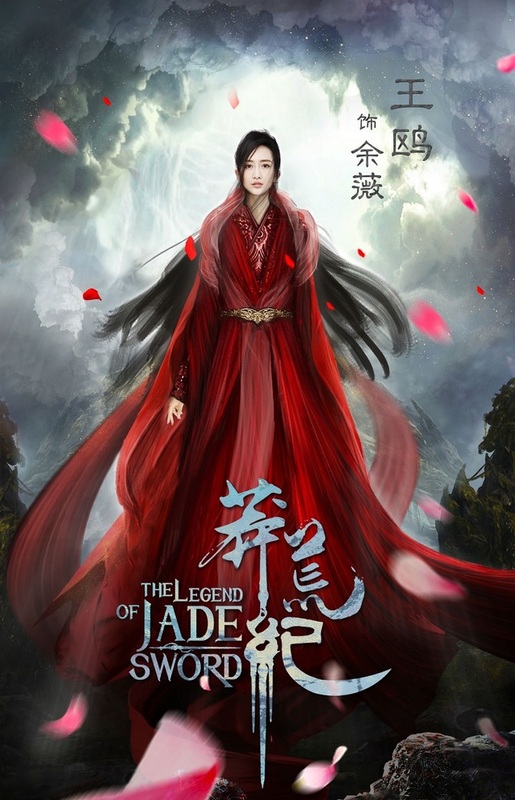 So I never made it past the first episode.. don't know if it's me or the drama. Finding it hard to get into newer shows lately.